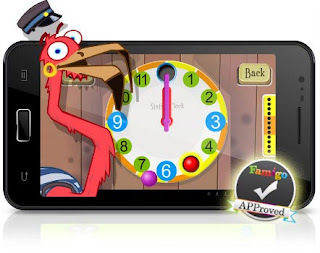 Fun Clock - Fun Clock is an interactive educational game that will teach you kid to tell time. Kids Animal Piano - Kids Animal Piano includes many popular children songs and funny animal sounds like cat, dog, rubber ducky and many more! Learn to Talk More Words - Preschool, Kindergarten Flash Cards - Learn to Talk More Words is an innovative audio flash card application that facilitates early language development in 1 to 3 year-old children. 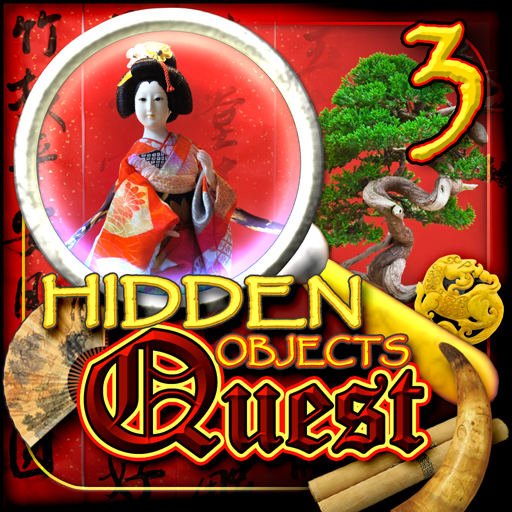 Hidden Objects Quest 3: Touch of Zen - Hidden Objects Quest 3 features gorgeous zen gardens and ancient monasteries of meditation providing hours of entertainment for the entire family - young and old. Available for USA and International entries. I think Hidden Objects sounds like fun! I want to get Fun Clock for my son! He would really like it. I would like the Hidden Objects App. Fun Clock!! My oldest just learned how to tell time this year, and my youngest will be learning in the fall. Hidden object quest! Loveee games like that!! My son would love the kids animal piano! the fun clock for sure. my kids would love it. I would like the Hidden Objects Quest 3: Touch of Zen app. I think my kids would like the animal piano. Hidden Objects Quest 3: Touch of Zen . 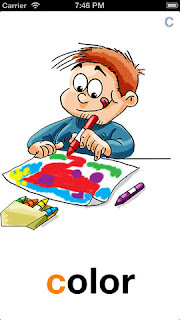 Great Giveaway - I like the Hidden Objects App the best. 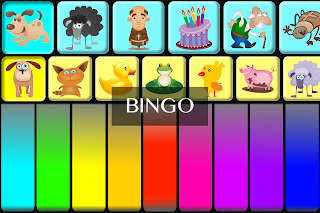 Kids Animal Piano looks so fun! I'd like Hidden Objects Quest app! I'd probably would go with bingo. 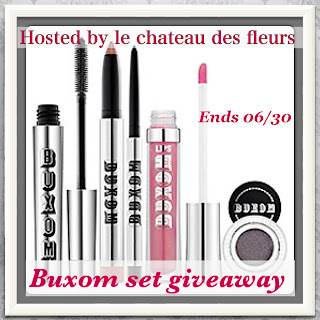 Great Giveaway - I like the Hidden Objects App! I'd like Hidden Object Quet! I'd love Hidden Objects Quest. I am a big Hidden Objects fan so I would love "Hidden Objects Quest 3: Touch of Zen"
I would choose the Hidden Objects!! I would love the Hidden Objects Quest 3: Touch of Zen App! The hidden object app. Those are my favorite kind of games. Hidden Objects Quest 3: Touch of Zen! Hidden Objects Quest 3: Touch of Zen. It sounds very interesting. Thanks for the giveaway! I'd like the Hidden Objects Quest app. I would choose Kids Animal Piano. Because I love to hear children songs.